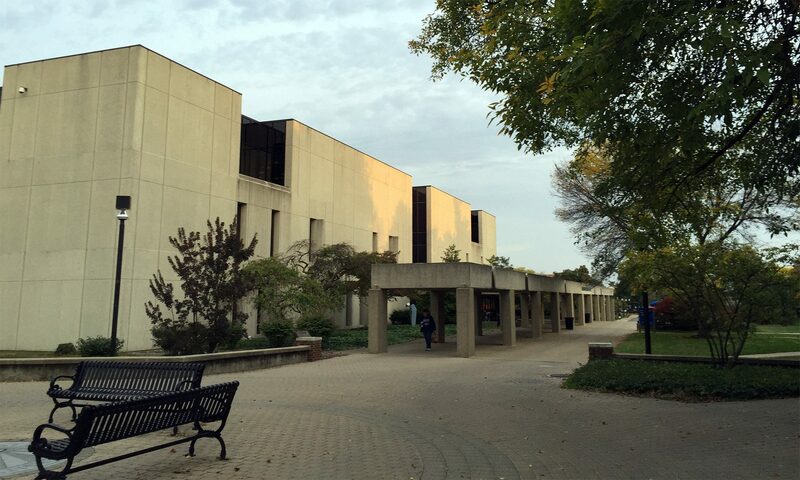 The library has posted a fulltime, benefits-eligible Non-Exempt (bi-weekly) Staff position, PC Support Specialist II, to the ISU hiring site. The posting is now active and will accept electronic application materials The position will remain open until filled. Usually scheduled to work Monday through Friday between 8:00am and 4:30pm, but may be required to work some evening and/or weekend hours when necessary. Prepares and installs hardware/software for library public computers. Works closely with library faculty and staff to ensure they have all the necessary computer equipment and software required for the public computers and the teaching labs. Recommends purchases of electronics, software and computer equipment for all library departments. Tracks use of public software to facilitate future purchases of hardware and software. Coordinates external interfaces with outside automation vendors. Supports Programmer/Analyst with redundant support services. Daily operations of Systems Office.